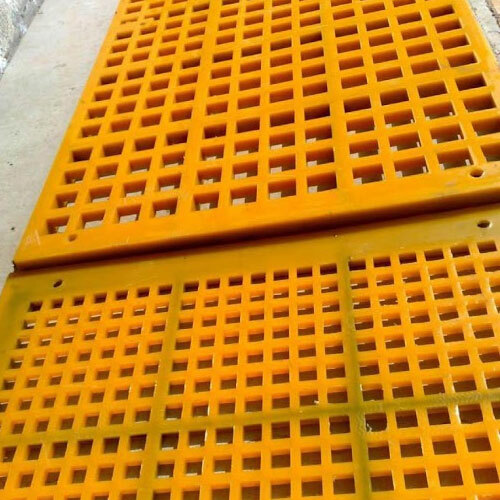 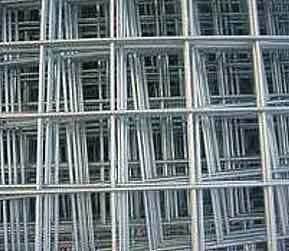 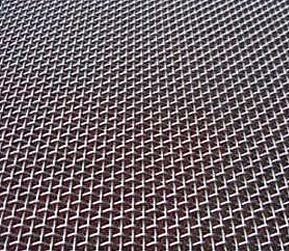 We manufacture a wide range of wire mesh screens and other industrial products for industries such as petrochemical, paper making, construction, mining, metallurgy, food processing and many others. 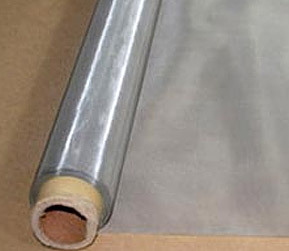 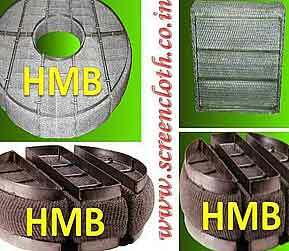 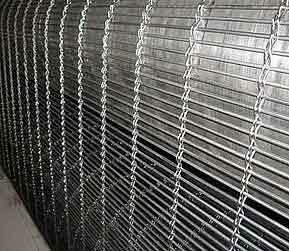 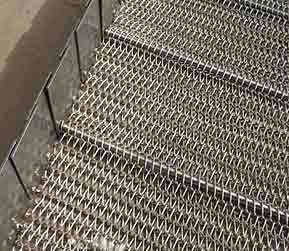 In our stock, we have a variety of screen mesh rolls, perforated sheets, woven wiremesh, screen mesh, woven wire screen mesh in spring steel wires & stainless steel of any opening size, wire mesh, stainless steel wire cloth, stainless steel wiremesh, vibrating screen cloth, vibrating screen, crimped wire mesh and many others. 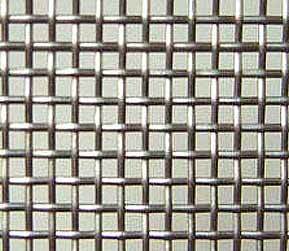 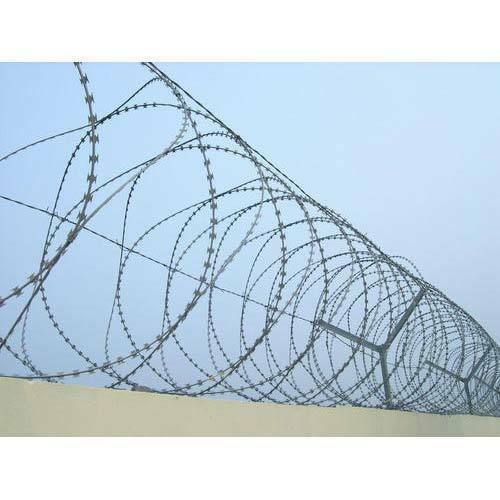 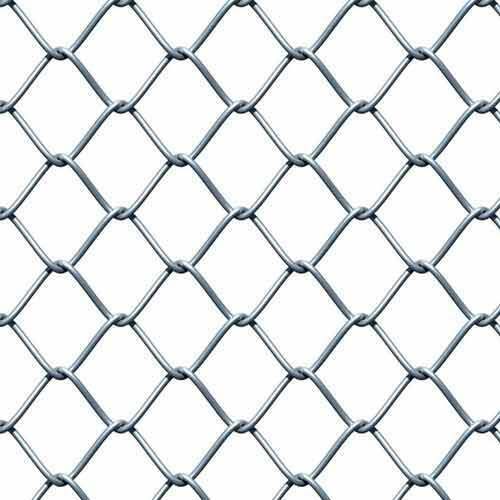 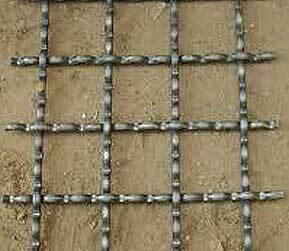 These wire mesh screens are manufactured in different metals, grades, wire diameters, lengths, thickness, widths and mesh openings for fulfilling varied requirements of industries. 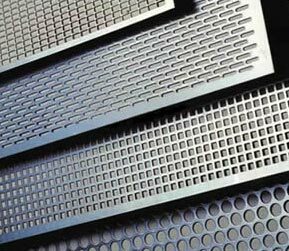 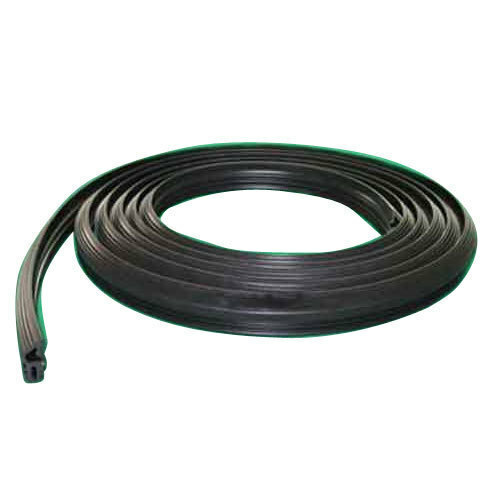 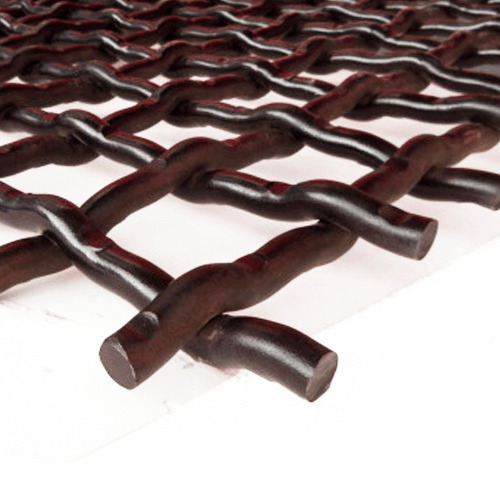 Our entire stock is strictly tested on standard parameters of heat resistance, corrosion resistance, dimensional tolerance and adaptability to sustain the most demanding conditions of industry.